Have you ever wondered what Earth looks like from space? How many continents there are? Where Mount Everest is? Find out in your very first atlas! 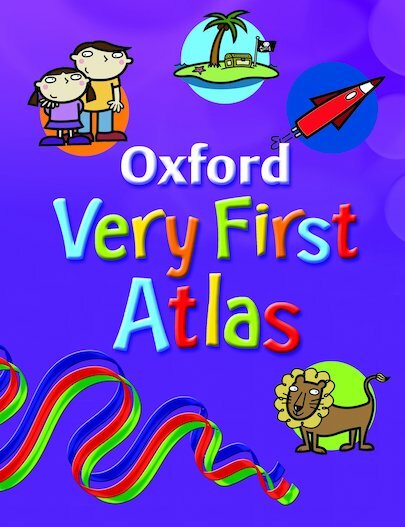 This colourful and stimulating early reference book allows young children to discover what’s where in their world. 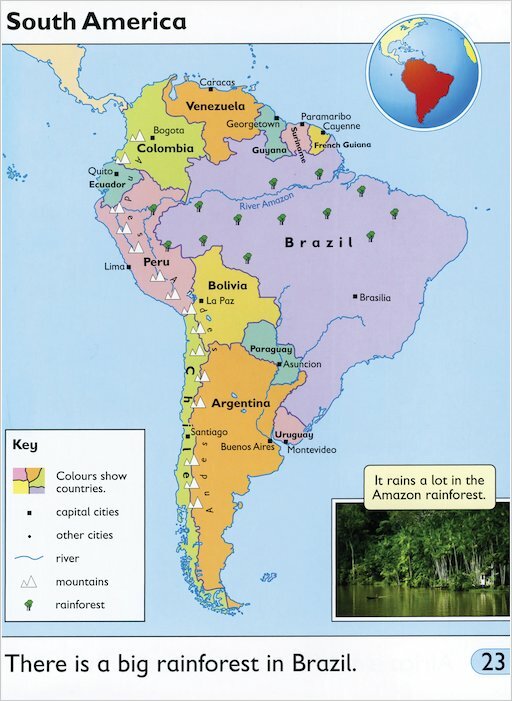 Inside, little globetrotters can get inspired by facts and photos from all around our planet, as well as stunning images of Earth from space, colourful maps galore, and lots of fascinating facts about places and people. 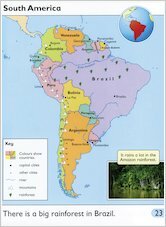 Encouraging children to talk about local and distant places and to locate them on maps, this is a wonderful first look at our world’s geography.